Mmmmm...I love Christmas cards. So glad they are still arriving. 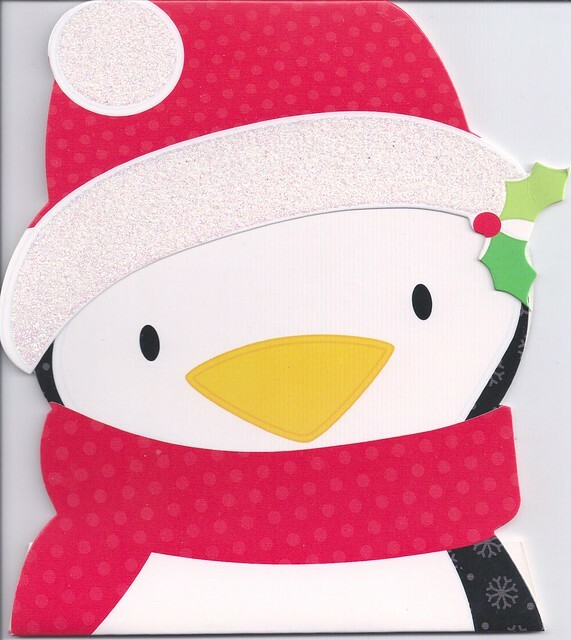 Super Sweet & Glittery Penquin dressed in a Christmas hat and scarf. 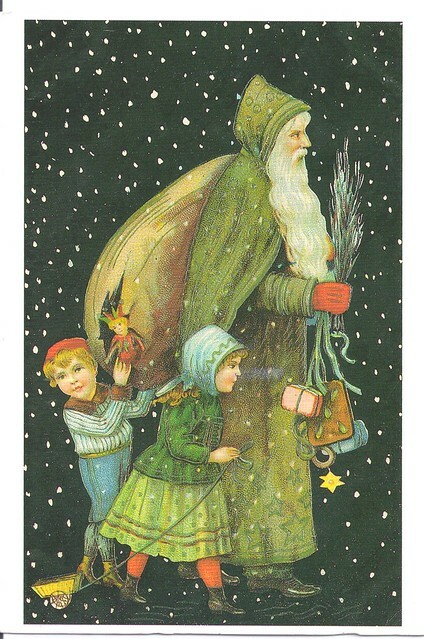 Santa Claus with green overcoat and red mittens. Adorable children alongside him. 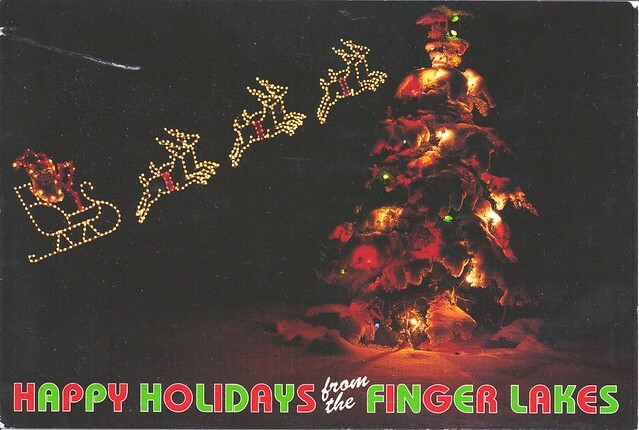 Happy Holidays from the Finger Lakes. Santa Claus Up, Up & Away! Adorable Puppy & Kitten ready for Christmas. 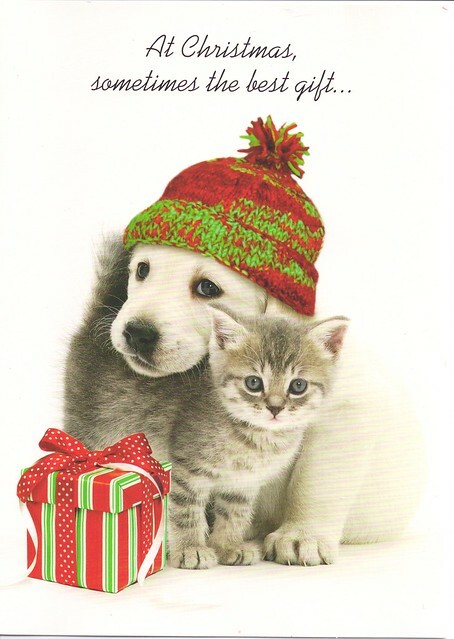 I love the puppy and kitten Christmas card. Love the puppy and kitten card and the penguin one! Very cute.